August 2, 2014 January 21, 2015 Dixon CrewsComments are off for this post. You can find a little more about me at my main website, http://dixoncrews.com. This blog will be dedicated to my study abroad experience at Lund University in Lund, Sweden for the Fall 2014 semester. I hope to keep this updated regularly throughout the semester! 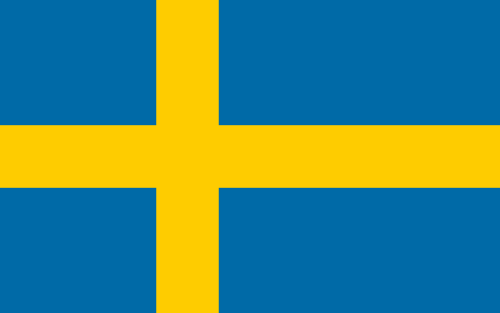 Back to planning and packing…I arrive in Sweden on August 18th!